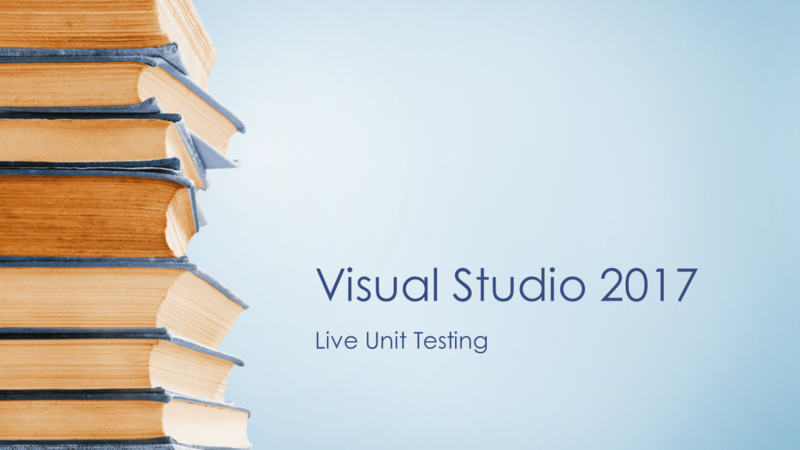 Live Unit Testing has become a reality with the release of Visual Studio 2017. The next iteration of Microsoft’s world-class IDE which was released on the 7th of March 2017, has given developers a host of new and exciting features (a new-ish feature C# Interactive being a favorite of mine). Check out the video below and see how to enable this feature. This means that it provides visual indicators inside your code editor on code coverage as well as the result of your tests. As you change code, so the code editor updates in real time. This updates you on the status of your unit tests. A blue stripe marks code without unit tests. A green check indicates tests that pass. A red cross indicates tests that fail. 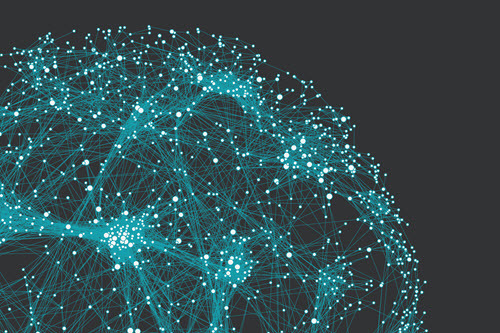 This gives developers an immediate view of the health of their code as they code. This allows them to address issues sooner rather than later. Why is Live Unit Testing a big deal? The best thing of all is that it enables developers to seamlessly view the unit test results. Therefore they can focus on important work. A lot of developers say that writing unit tests and continually re-evaluating those tests waste time. The non-intrusive nature of Live Unit Testing puts all that to an end. There is actually no reason now not to include unit test in your Visual Studio 2017 projects. Take note that the Live Unit Testing feature is only available in Visual Studio 2017 Enterprise. To find out more about Visual Studio, head on over to the Visual Studio website. Developers can also download the free Community Edition. Compare the various Visual Studio editions to see which one suits you best.